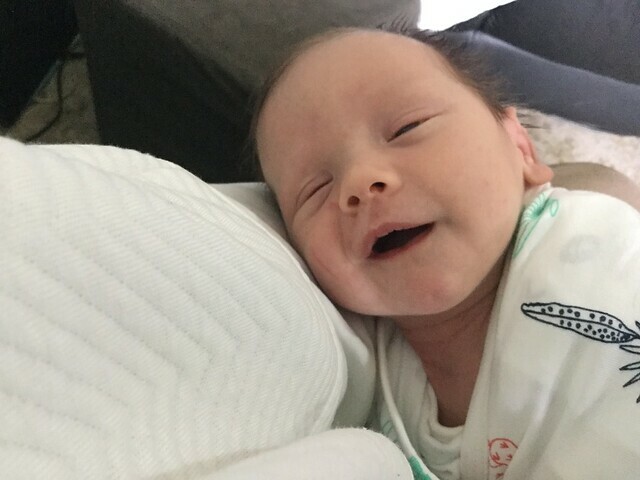 Visiting my new grand-son (no name at this time) for the first time today. I had a heavy cold when he was born so didn’t visit. Now I am over my cold I am going to meet him. Stopped along the way to get mail and saw the steam train leaving the station. Ohh new baby! Weather was a typical Spring day. Take 12 photos on the 12th of the month showing your day.